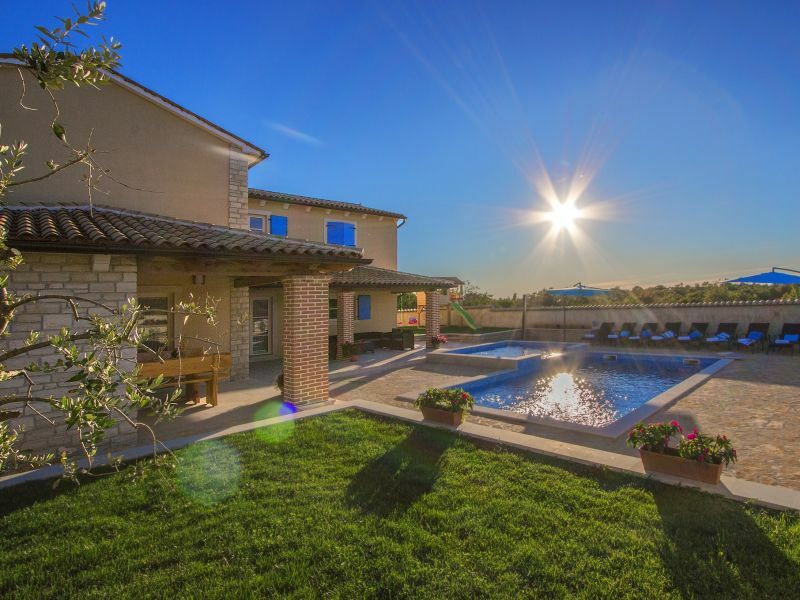 Attractive villa with 6 bedrooms in Folići, outside pool and Finnish sauna. It's not suitable for youth groups. Fenced to ensure your privacy. 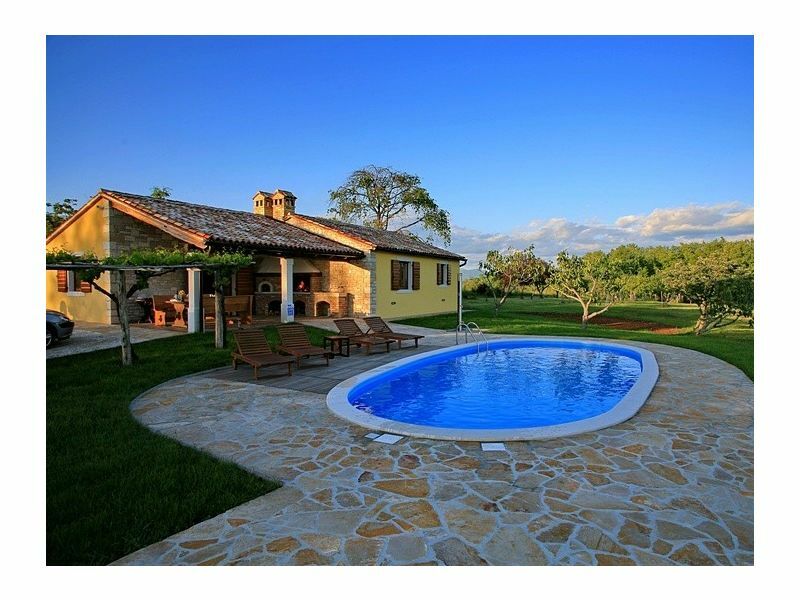 Beautiful Villa Martha with pool, away from the crowds and surrounded by the calmness of nature. Holiday house for 9, with pool and kids playground, in rural village surroundings. 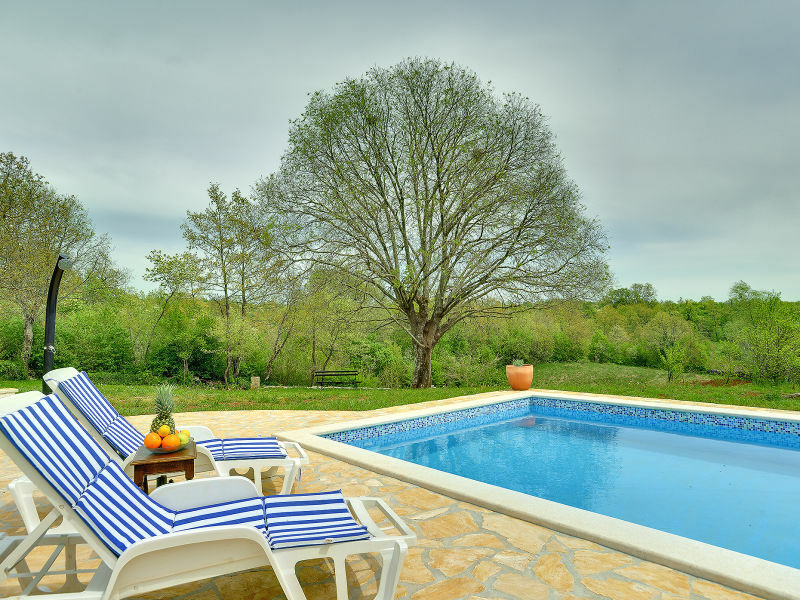 Welcome to our suitable villa with pool and whirlpool in untouched nature environment in Istria! 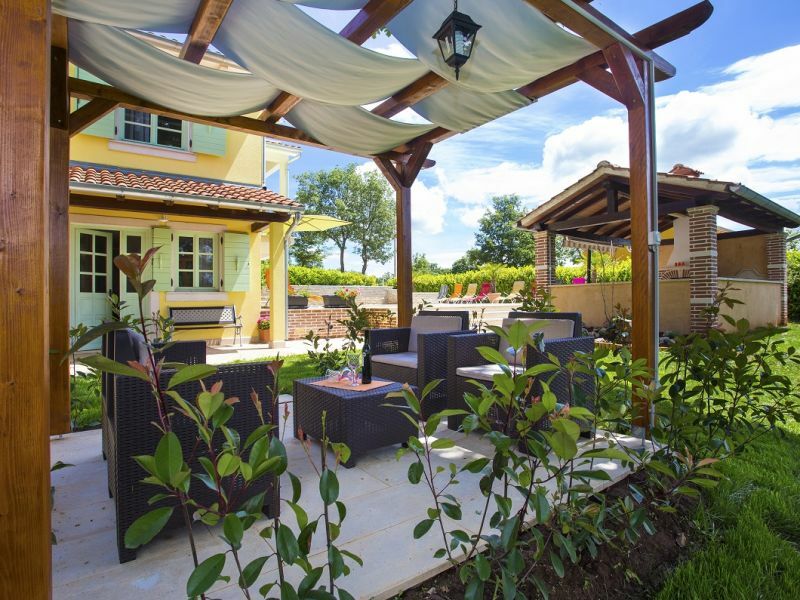 Villa for 10 people in the heart of Istria, an oasis of tranquility, greenery and natural beauty. The new, luxurious and beautiful Pool Villa Lord's House is located on the edge of a small village in the heart of Istria. 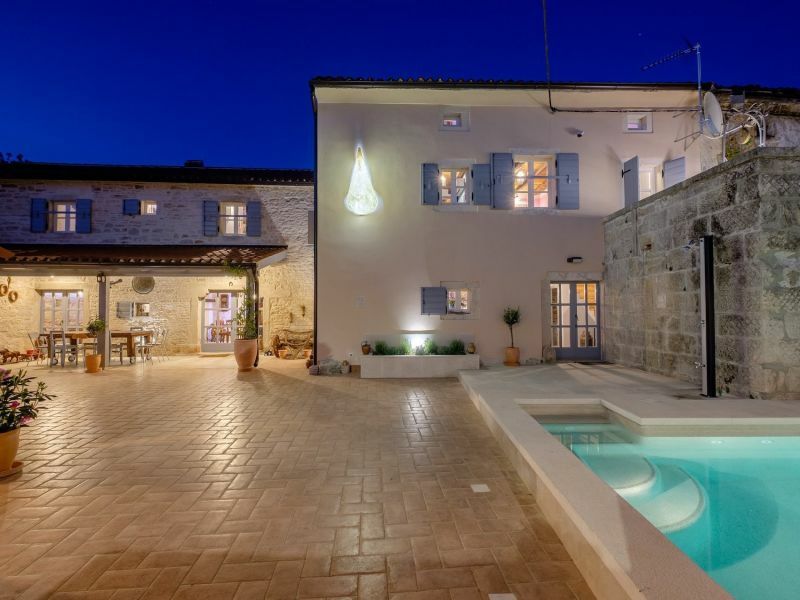 Villa has an area of 170 m² divided into two floors.Villa Cala consists of 3 bedrooms, 3 bathrooms and 1 toilet.The house also has free wi-fi. 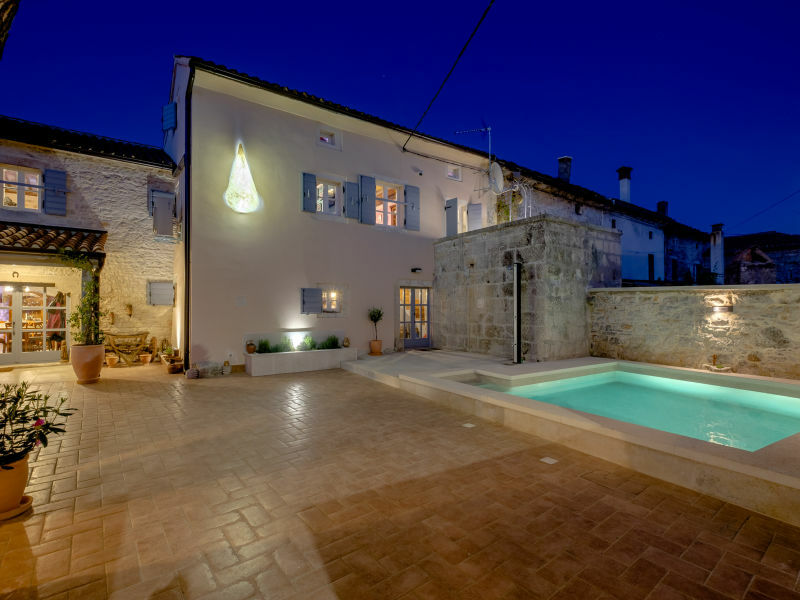 Romantic and very private villa in Central Istria, newly restored stone house, enjoy the atmosphere, peacefulness and nature.